Does America Have An Established Religion? 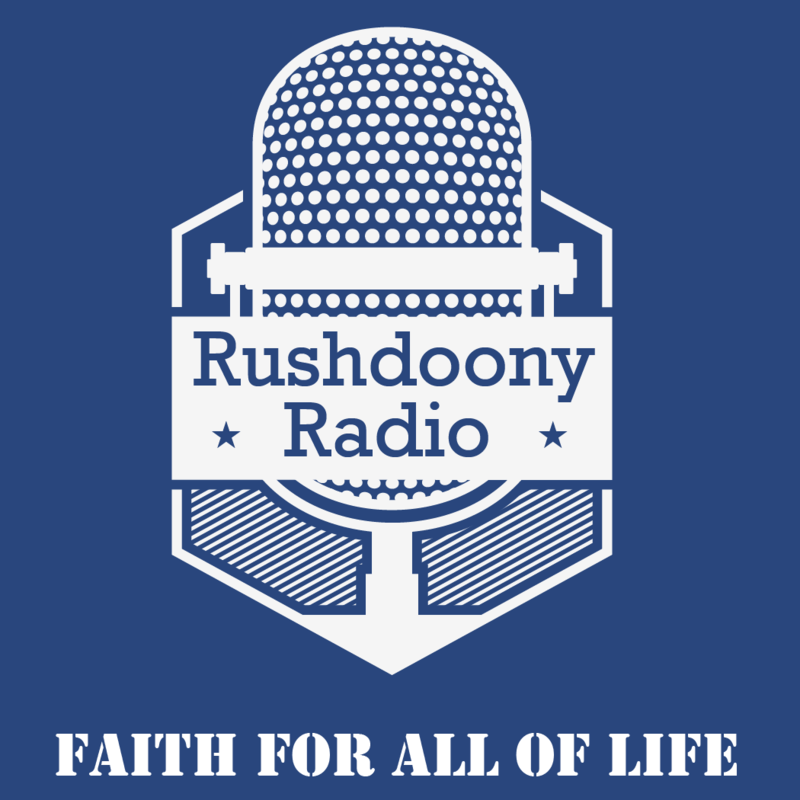 R.J. Rushdoony: 00:01 Does America have an established religion? This is R.J. Rushdoony with a report on our threatened freedom. It is increasingly apparently that the United States has an established religion, which is using tax funds to promote itself and to gain congress. This religion is humanism. Humanism has full possession of the public or state schools of the United States, and these tax supported institutions are teaching the religion of humanism to the children in their charge. Even more, in some states, state boards of education have attempted to compel Christian schools to use state textbooks which teach humanism. R.J. Rushdoony: 00:41 Whether we like it or not, the American taxpayer is paying for the support and propagation of humanism when we are taxed for education, but this is not all. All the state and federal welfare agencies are also operated on humanistic premises and are dominated by humanists. Their enormous tax funds are used to promote plans for the rehabilitation or salvation of equal in terms of a humanistic plan of salvation. Few things in history have been more dismal failures than our welfare is, but this does not discourage our fanatical humanists. They keep demanding more money to make even more damaging failures. R.J. Rushdoony: 01:28 All of this however is very damaging to you also. The greater part of your tax dollar goes for education and welfare. This means that whether you like it or not, you’re paying out several tithes each year to finance a humanistic plan of salvation. The cost to you is financially great. It is even greater in terms of the moral damage done to you and to our country by humanism. Ideas do have consequences. False doctrines lead to false conclusions and to a false and destructive way of life. R.J. Rushdoony: 02:01 Today, besides dominating our state schools and our welfare programs, humanism dominates our foreign policy, our bureaucracies, many of our courts, the IRS, and more. Humanism is financing its plan of salvation at the taxpayer’s expense, and it resents the slightest attempt by Christians to alter the present course of affairs. We do have an established religion, and its name is humanism. Is this what you want? You are paying for it, like it or not, and you will continue to do so until you decide to change things. R.J. Rushdoony: 02:37 Copies of this broadcast are available from R.J. Rushdoony, P.O. Box 188 Vallecito, California 95251. Please send one dollar to help cover the cost of reproduction, mailing, and office help. Ask for Does America have an established religion.